thanks very much!!! 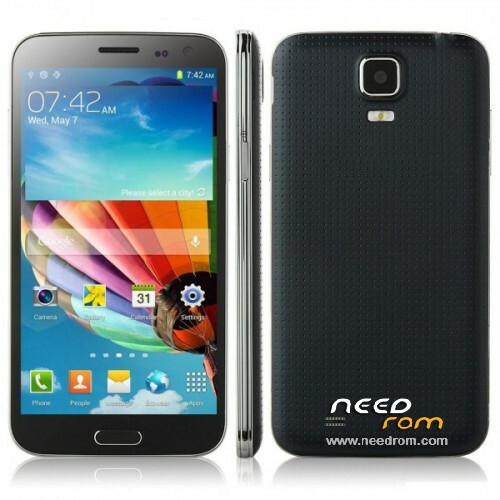 now only hope that some brave soul dares to get a rom for galaxy s5 this super mobile. Is this the Rooted version? What is the "Exposed framwork"? Someone can Explain to me how to charge these ROM please? Hello. I downloaded this rom and after installing it your smartphone remains in the loop on the boot screen. Can you help me? Thank you. 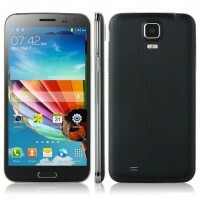 Is this Rom Here with Touch wiz launcher ? 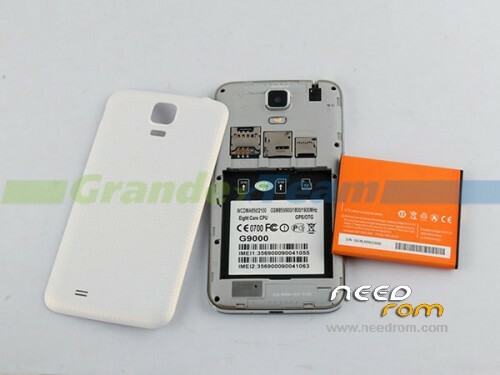 Can anyone send me a manual how to Flash The Rom an cwm ? Just wanted to know if anyone has checked their firmware against my details listed above? this firmware appears to be 1 day newer than mine. Want to know if it still has the laggy launcher? does the gps now work? also does it run latest version of facebook?